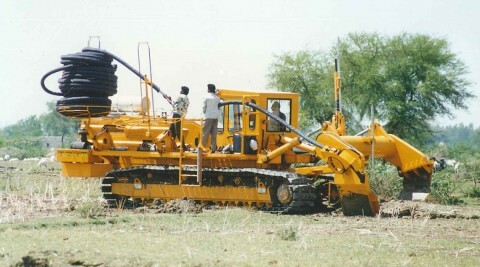 Plow drainage requires high levels of traction, or pulling power, and fast return speeds across soft soils, with a stable, quick-reacting linkage to maintain on grade pipe installation. Using generously sized components along with industry-leading hydraulic filtration and cooling, Mastenbroek self-propelled plows give you the reliable performance you’re looking for over long working days. 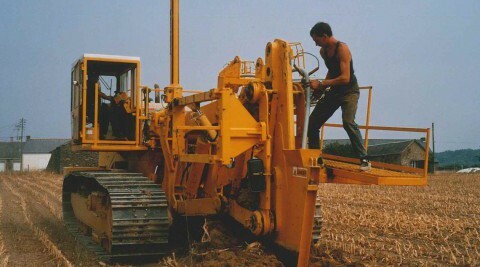 In the early 1980s, Mastenbroek was the first manufacturer to design and build an 80-tonne-plus land drainage plow. 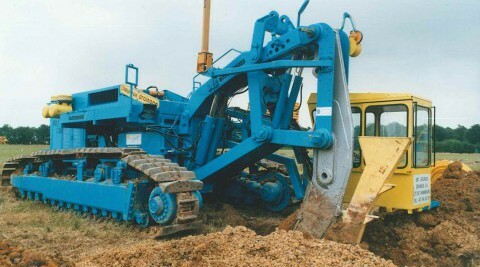 Today, we are pleased to offer bespoke solutions to suit your specific requirements and have built a global reputation for designing and manufacturing bespoke trenchers.